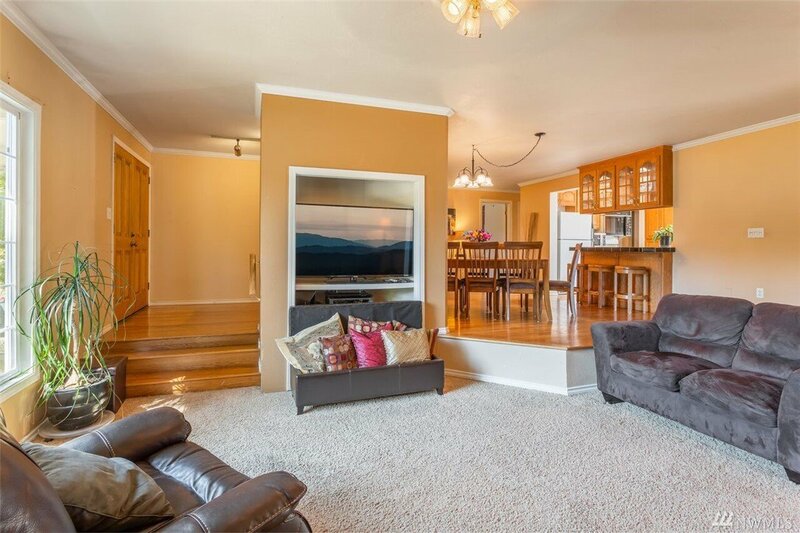 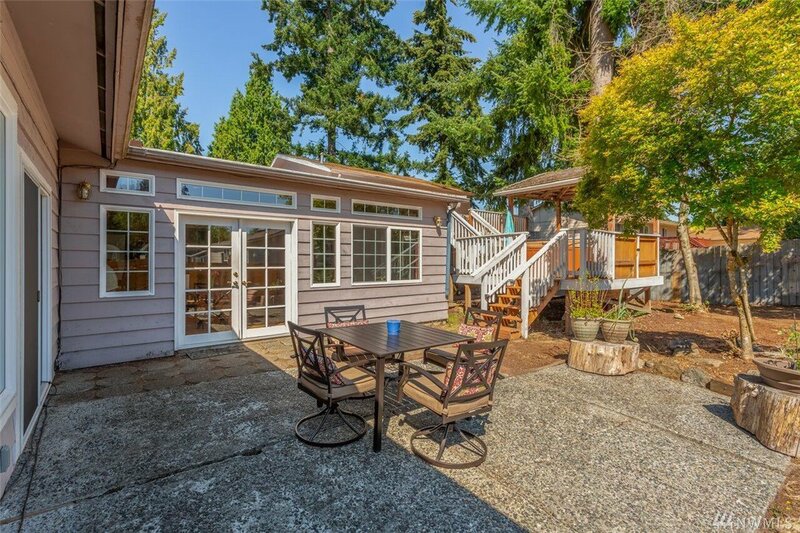 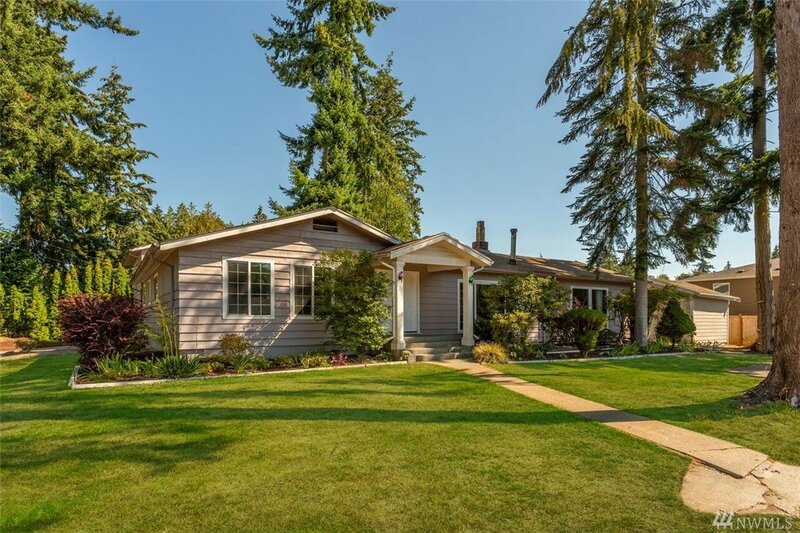 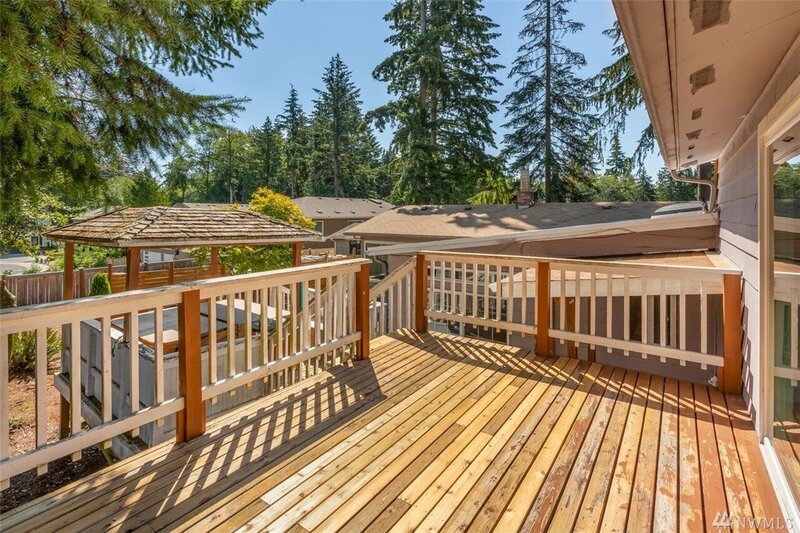 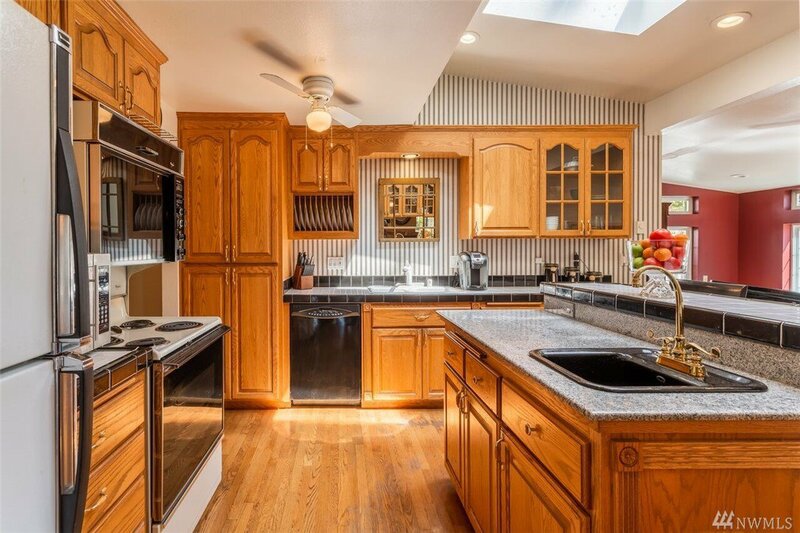 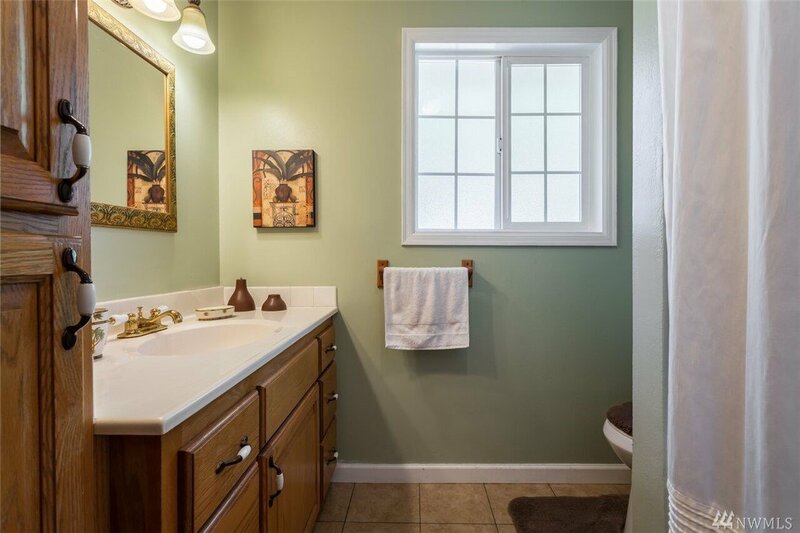 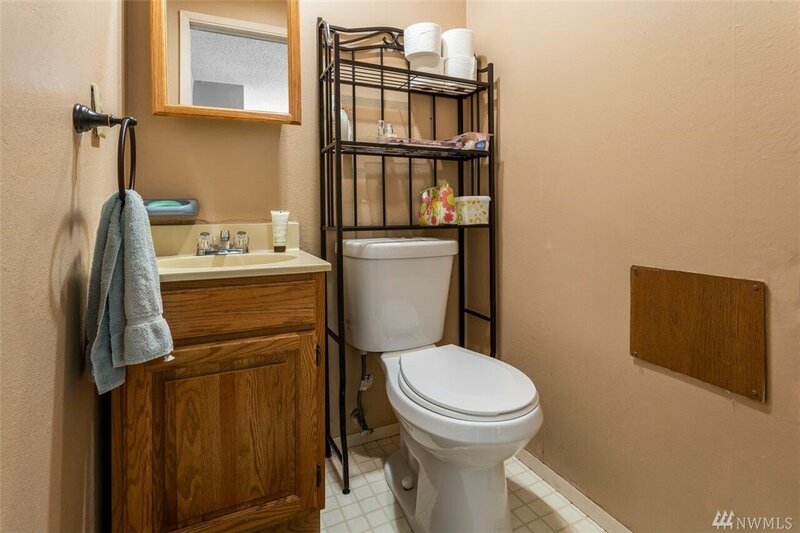 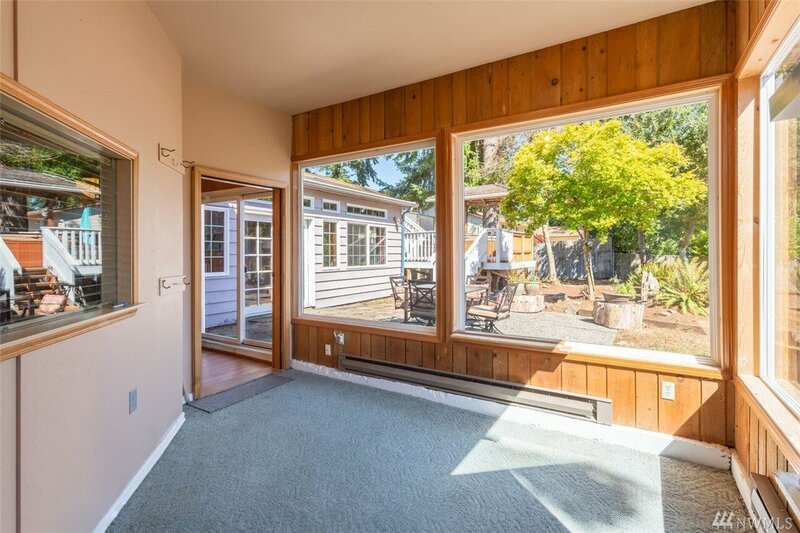 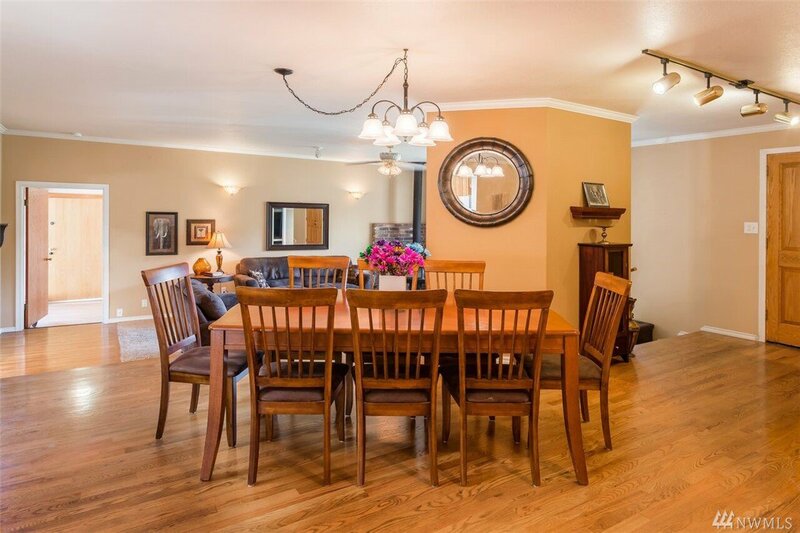 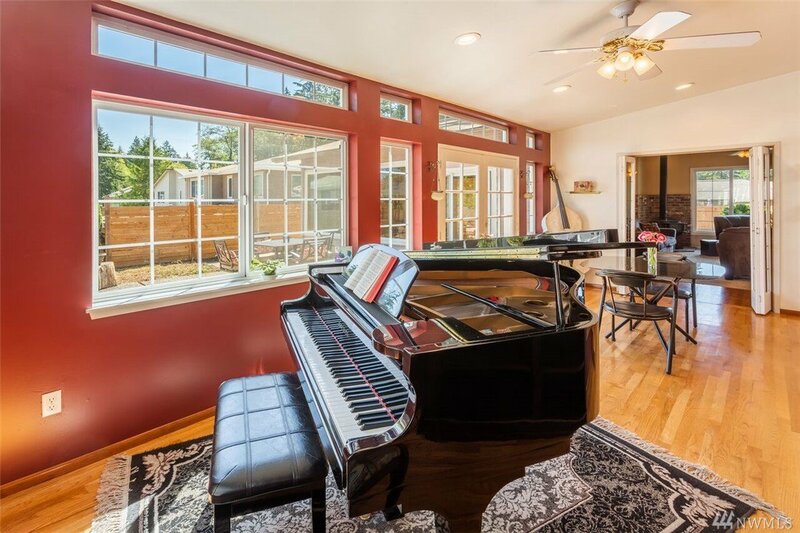 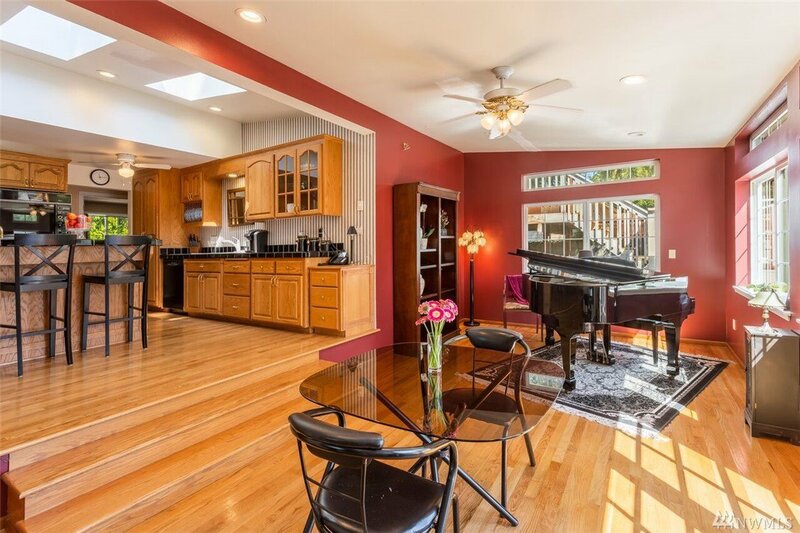 Lovingly cared for home in Lake Serene. 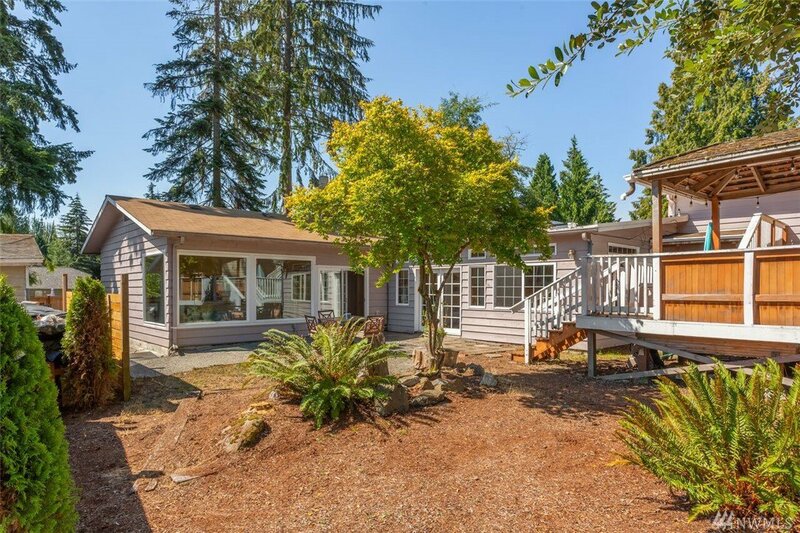 Mukilteo School District. 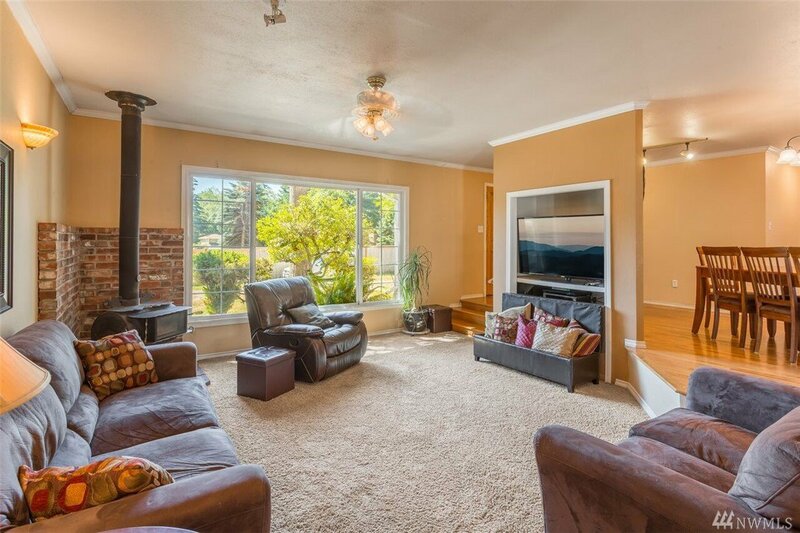 This spacious home offers tons of living space and large lot for plenty of parking and outdoor fun! 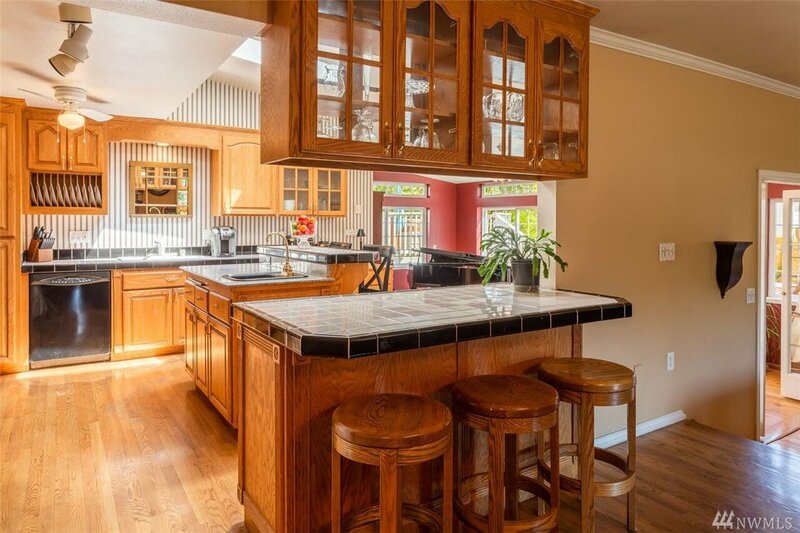 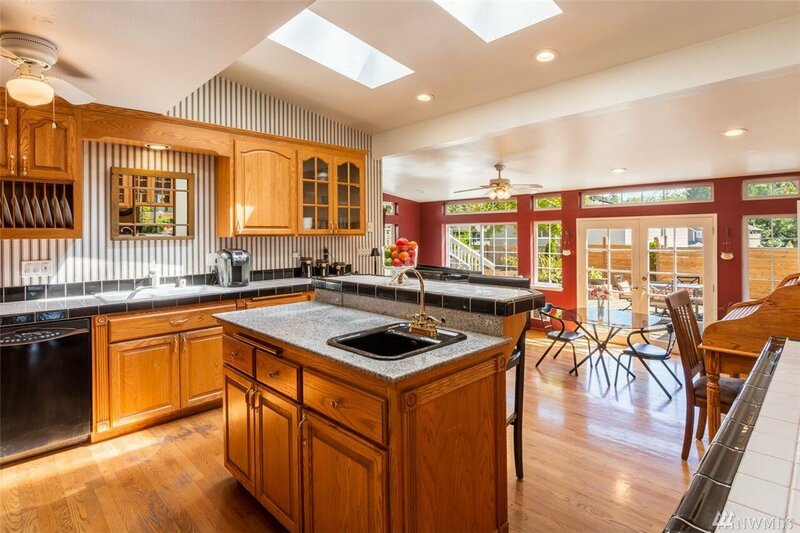 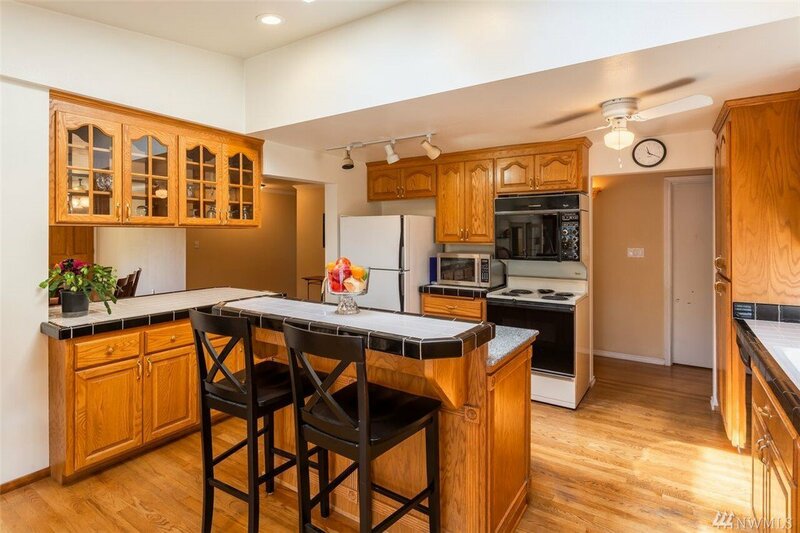 Dream kitchen with plenty of cupboard and counter space flows to dining room and living room. 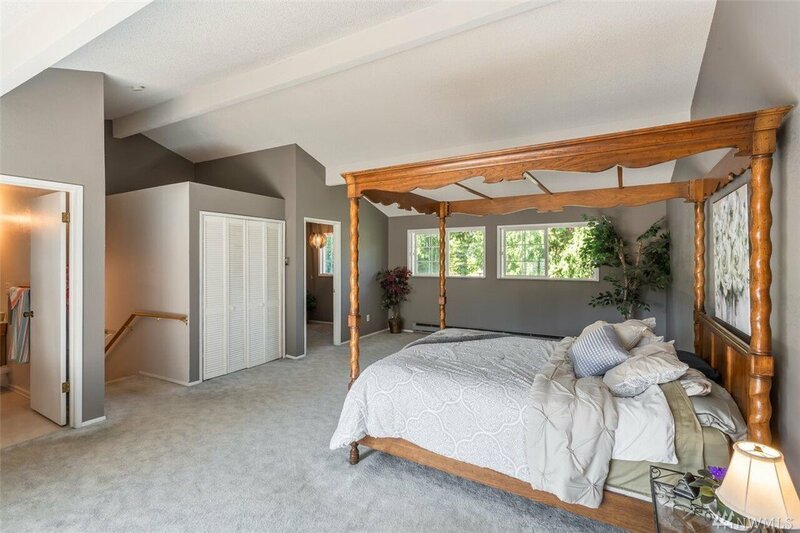 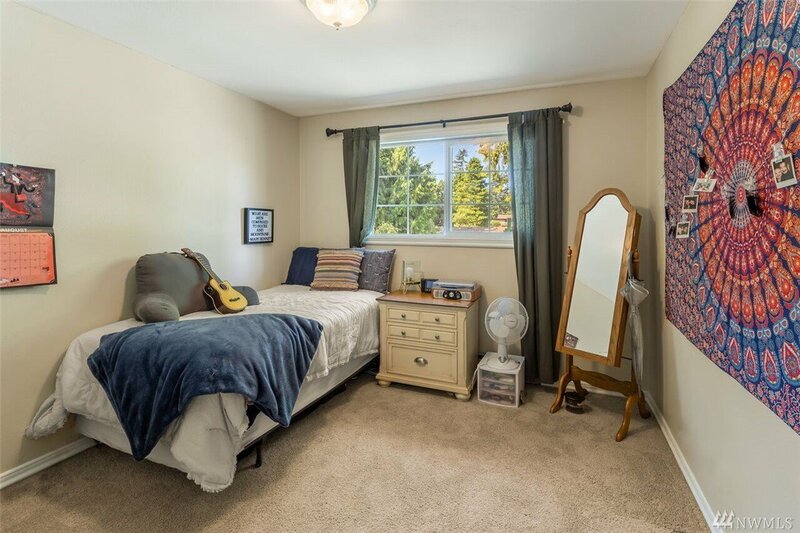 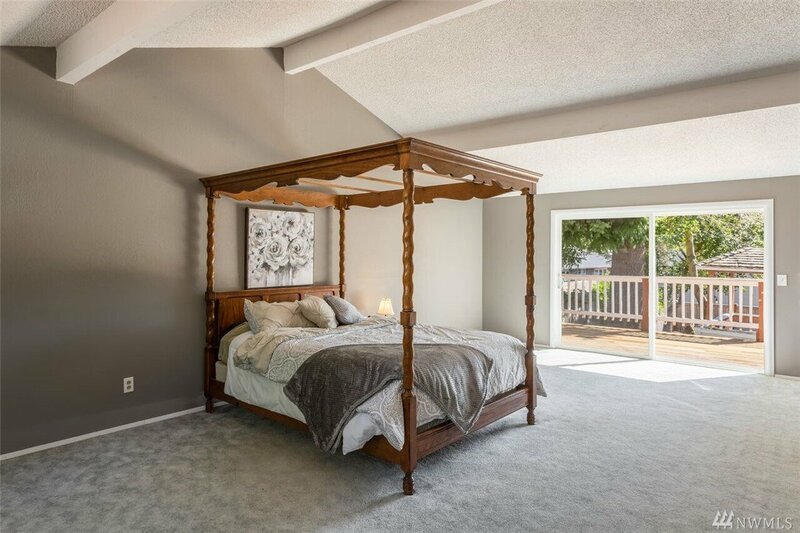 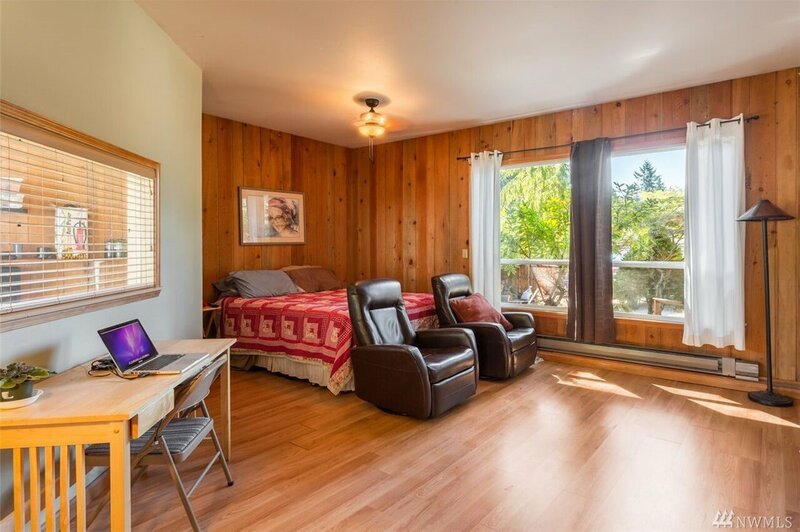 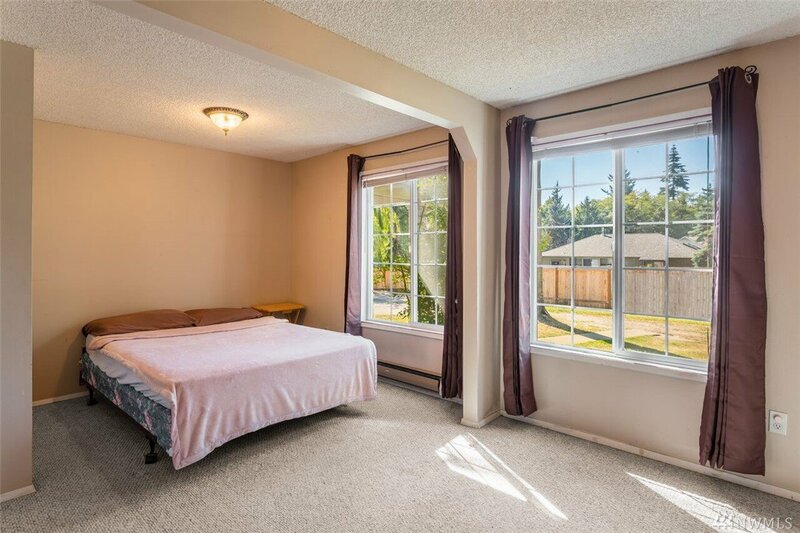 Generous size master bedroom has en suite bath, walk in closet, office space and slider doors to deck. 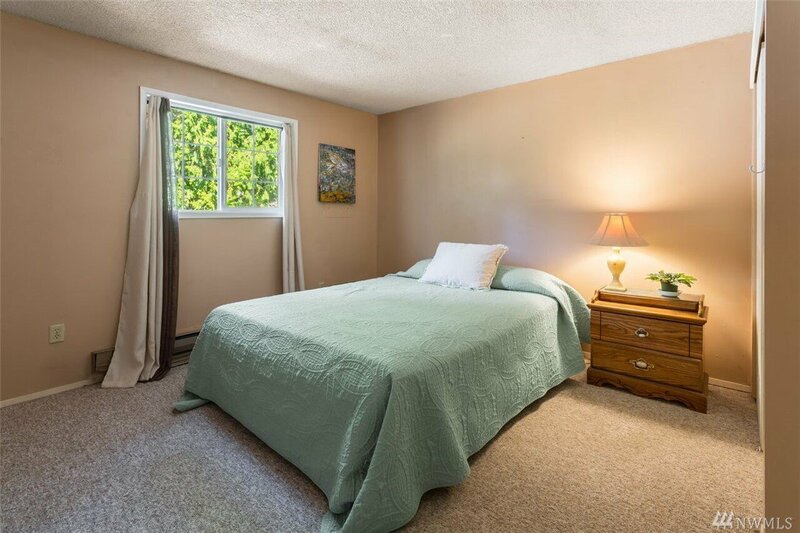 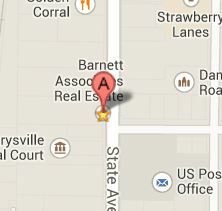 Plenty of extra finished rooms to accommodate everyone's needs. 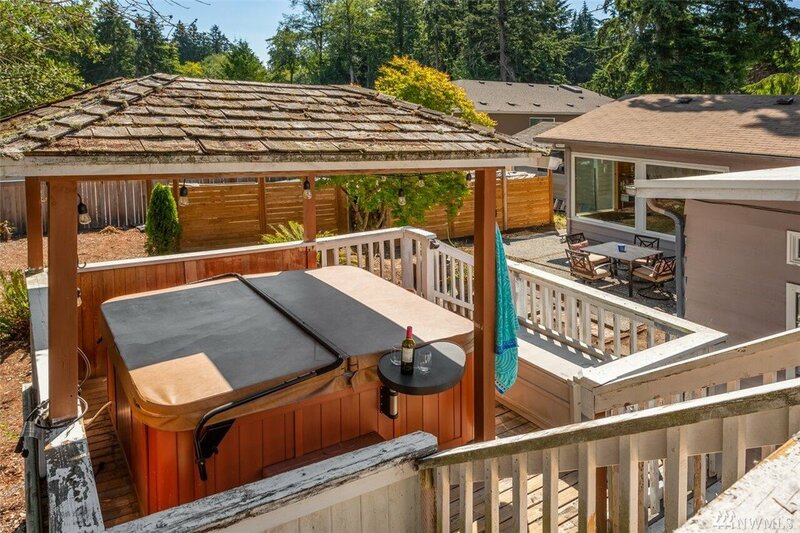 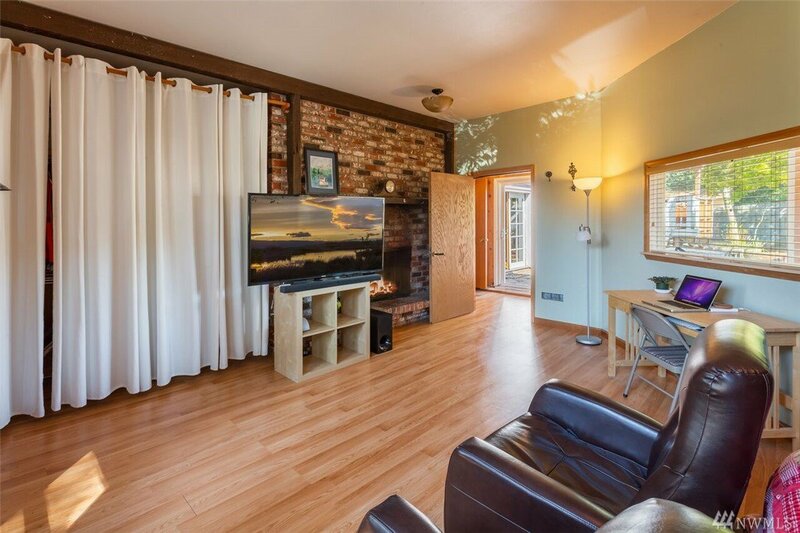 Enjoy the french doors that lead to the multi level deck and hot tub!